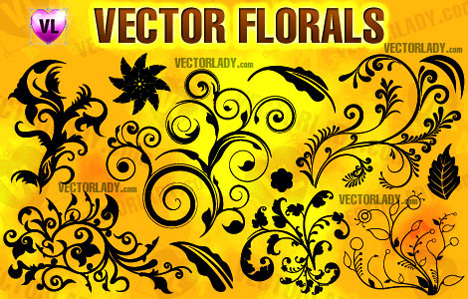 Free Floral Vector artwork a free clip-art related to floral and flower design, Ornament and decoration shapes design. This vector containing design elements of abstract floral in a silhouette style for your frame or pattern design. 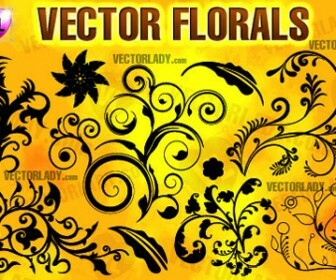 Download Vector Floral free for your design. Use this cool vector art as inspiration ideas for your design a greeting card, present templates or making posters and t-shirt design ideas.